Leave a positive vibration on whichever communities we surf near. Return to Freedom is a non profit 502(c)3 organization. In 1997, Return to Freedom was founded with a mission dedicated to preserving the freedom, diversity and habitat of America’s wild horses through sanctuary, education and conservation, while enriching the human spirit through direct experience with the natural world. Return To Freedom is dedicated to preserving the freedom, diversity and habitat of America’s wild horses through sanctuary, education and conservation, while enriching the human spirit through direct experience with the natural world. Long considered an American icon, wild horses are rapidly disappearing from the Western landscape. In fact ongoing and aggressive removal policy has resulted in more wild horses living in captive to date than which remain in the wild. Return to Freedom provides a safe haven for over 200 wild horses and burros. With new legislative initiatives leaving thousands of wild horses threatened by slaughter, and some 20,00 in federal holding facilities, Return to Freedom is filling the dire need to provide a place where wild horses can still roam free. In addition to a great mission, they are also located on an epic surf breaks in a remote area of California’s Central coast. Let us know if you want to surf and service here. 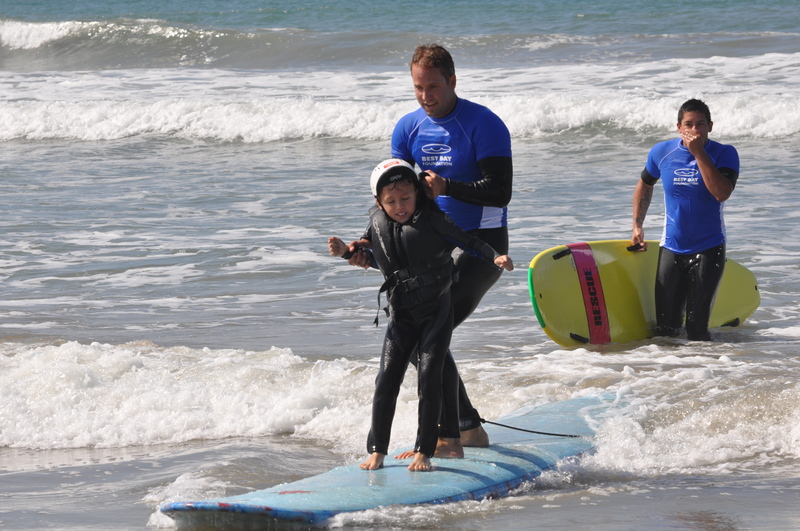 Best Day Foundation helps kids with special needs build confidence and self-esteem through safe, fun, adventure activities like surfing, bodyboarding, kayaking, snow-tubing, and more. Please join us in creating special days for kids with Autism, Down Syndrome, Cerebral Palsy, Blindness, Cancer, Spinal Cord Injuries, and other physical and developmental challenges! Best Day is a registered 501(c)(3) non-profit (Tax-ID: 26-2223078) based in Santa Cruz, CA. 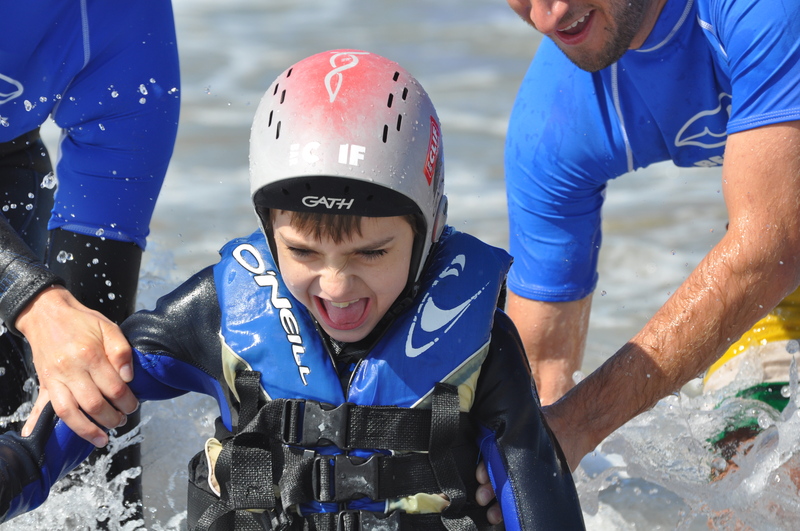 The organization helps kids with special needs build confidence and self-esteem through safe, fun-filled adventure activities including surfing, bodyboarding, kayaking, snow-tubing and more. Best Day is run by an experienced team and supported by generous sponsors who help keep the programs free for all. 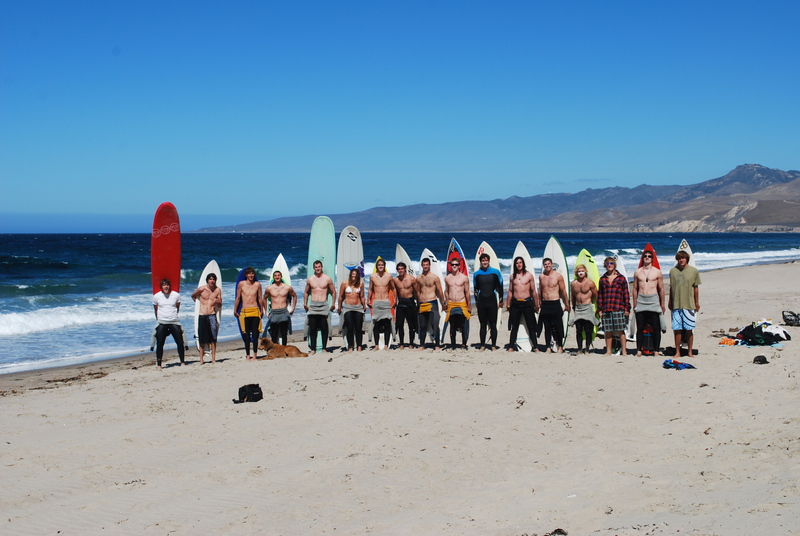 The Boulder Surf Club is the only organized group of land-locked surfers. These students have shared waves, stories, and experiences together. In addition, many have gained real world experience and listed the BSC on their resumes to highlight skills learned in fund raising, marketing, sponsorship, and travel, all of which serve as great talking points in job interviews. This is great and all, but more importantly this “Boulder Surf Club” can be the gateway to future travels and surf adventure throughout the globe. Upon returning from Return to Freedom Ranch, the BSC will have two “surf and service” trips under their belt and with much to say to our friends, families and the entire Boulder community. With the help of sponsors and our own fund raising efforts, students can continue to travel the world and donate time at some of the world’s most secluded and far out surf destinations. The BSC could use a push in leadership, let us know if your a student and want to get involved.